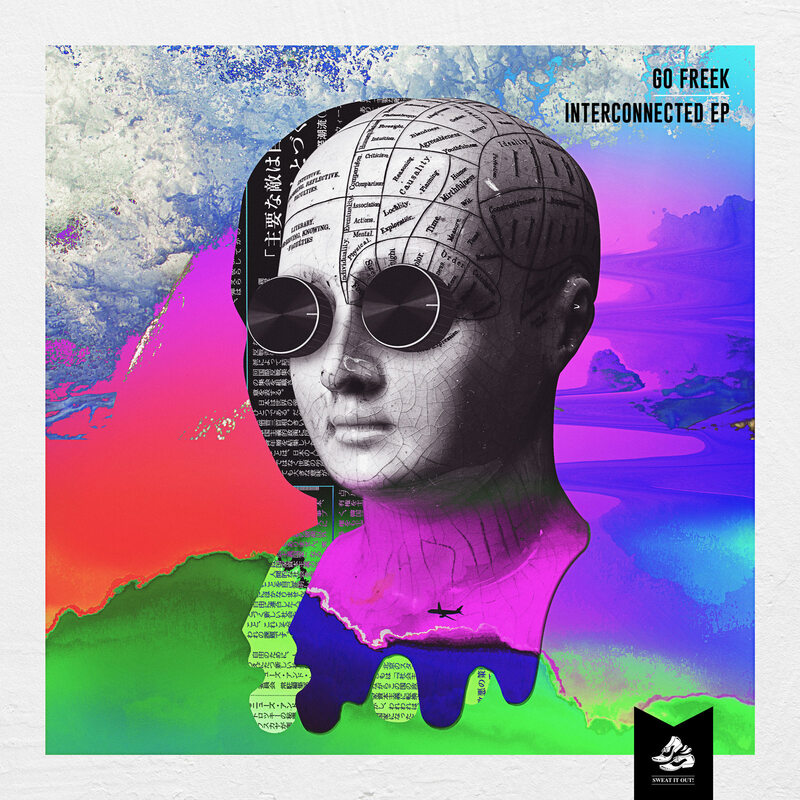 Album Art / Design for Gutter Tech Artist "Go Freek". Commissioned by Sweat It Out Music / Go Freek. 2016.